Oh to fit into this dress again! Perfect and flirty for summer. It is more like a tunic now! 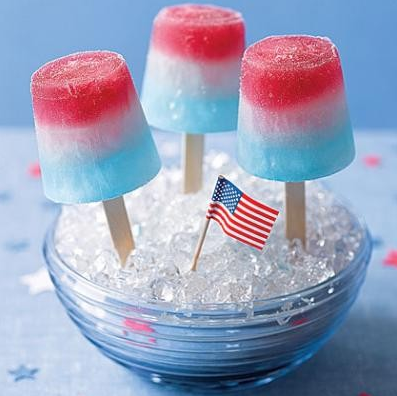 Have a great 4th of July weekend! See you all back on Tuesday! Someone on Tumblr was obsessing over this dress. It's great! :) xoxo Happy 4th! i am dieing over this dress! is it still for sale or from a previous season?